Need Help Getting More Leads? 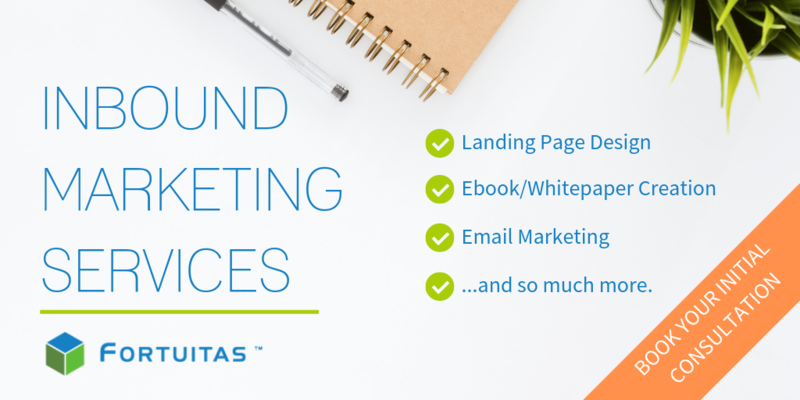 Find out how your business can grow with Inbound Marketing by booking your initial discovery. We will help you establish goals, and plan for the future growth of your business. ✓ Get a great set of SEO tips to use with your BigCommerce storefront website. ✓ Sales 101: "Uncovering the Why. Tactics for engaging with new prospects. ✓ 7 Tips for Designing Mobile Applications Best practices for designing mobile apps. Here's "7 reasons why you need a Project Manager" when you hire an agency. ✓ HubSpot: "4 Unique Strategies for Reaching Inbox Zero"
✓ BigCommerce: "How Personalization Can Reduce Ecommerce Bounce Rates by 20-30%"
✓ DNN Corp: "What's Planned for DNN Summit 2019"
It's sometimes nice to have that one-on-one conversation. We can help you define your path, discuss your business goals, and help you with the challenges you face as a business. Just use this link to book your next meeting.